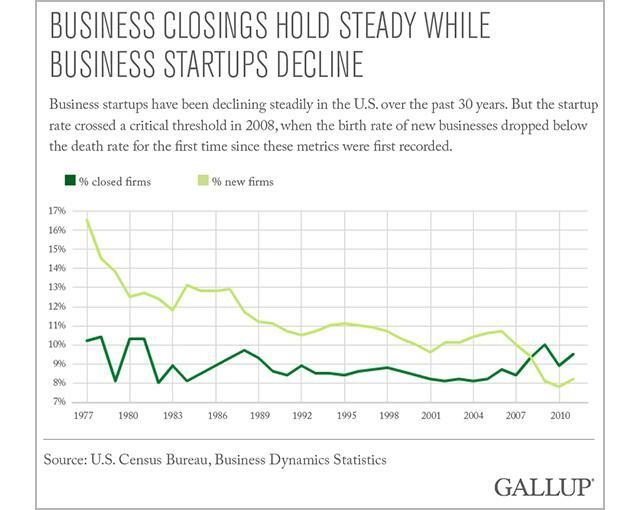 Entrepreneurship has exploded in the U.S. market in recent years. According to a recent Global Entrepreneurship Monitor (GEM) report, there are now over twenty-four million entrepreneurs in the U.S., making up 14% of the total population. There may be a number of contributing factors to this trend. Entrepreneurs are often cited as modern day adventurers and explorers. They are willing to take risks and push innovation. And for many, they exemplify the American Dream. That is, everyone has the opportunity to be successful, no matter how you started or where you might be from. Unfortunately, glamorizing entrepreneurs, while flattering, doesn’t tell the whole story of what founding and growing a sustainable company entails.